getNEXT Incorporated reserves the right to change, at any time and without notice, the features, functionality and services described in this website. The information contained in this website is subject to change without notice. getNEXT is trademark, service mark or registered trademark of getNEXT Incorporated. All other trademarks are the property of their respective owners.  Other getNEXT product or service names or logos referenced in the getNEXT website are either trademarks or registered trademarks of getNEXT Incorporated. The absence of a product or service name or logo from this list does not constitute a waiver of getNEXT’s trademark or other intellectual property rights concerning that name or logo. The information contained in this site is copyrighted and may not be distributed, modified, reproduced in whole or in part without the prior written permission of getNEXT Incorporated. The images from this site may not be reproduced in any form without the prior advance written consent of getNEXT Incorporated. Mention of third-party products, logos, companies and websites on this website is for informational purposes only and constitutes neither an endorsement nor a recommendation. getNEXT assumes no responsibility with regard to the selection, performance or use of these products or vendors. getNEXT Incorporated makes no representation whatsoever regarding the content of any other websites that you may access from this website. A link to a non-getNEXT website does not mean that getNEXT endorses or accepts any responsibility for the content or use of such website. Use of this website signifies your agreement to the privacy policies outlined here.